Floor Saver Glide® Snap-on Caps snap onto existing furniture glides. These replacement caps are easy to install and will protect your floors from marring and scratching. 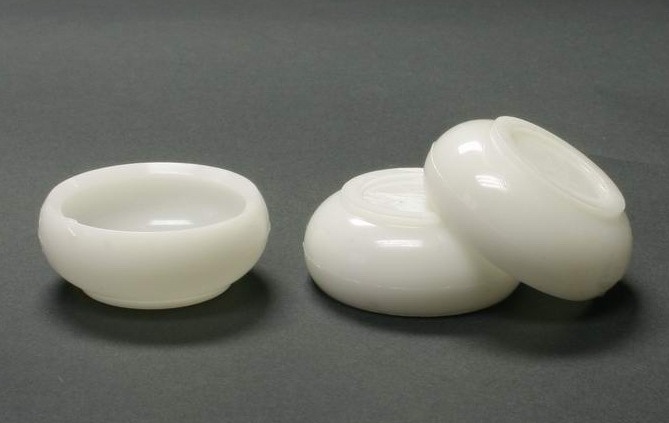 These low-profile caps are made especially to fit low profile base glides, such as those made by Carpin Manufacturing, Inc. and most commonly found installed on furniture produced by Royal Seating, Columbia Manufacturing, USA Capitol and others.